It's been quite a speedy break-up between BSP chief Mayawati and the Congress. From the big hug with Sonia Gandhi at the Karnataka swearing-in just five months ago, then expelling a senior leader who attacked Rahul Gandhi, things have devolved quickly to her irate press conference today where she categorically ruled out allying with the Congress in the crucial upcoming state elections, blaming eternal motormouth Digvijaya Singh for her decision. Mayawati's scathing attack on the Congress and her decision to contest Rajasthan and Madhya Pradesh alone are a windfall for BJP President Amit Shah who has been working overtime to ensure that the proposed mega-alliance (mahagatbandhan) between Akhilesh Yadav's Samajwadi Party, Mayawati's BSP and the Congress remains the opposition's castle in the air. However, Mayawati has not, much to the Congress' relief, said that teaming for 2019 is not an option. Before today, Mayawati had turned her back on the Congress in Chhattisgarh to partner instead with Ajit Jogi, a former Congress Chief minister now seen as a BJP proxy. It would be unwise to blame Amit Shah for Mayawati's disenchantment with the Congress, which is, as so often, seeing sabotage from within in this most crucial of alliances. 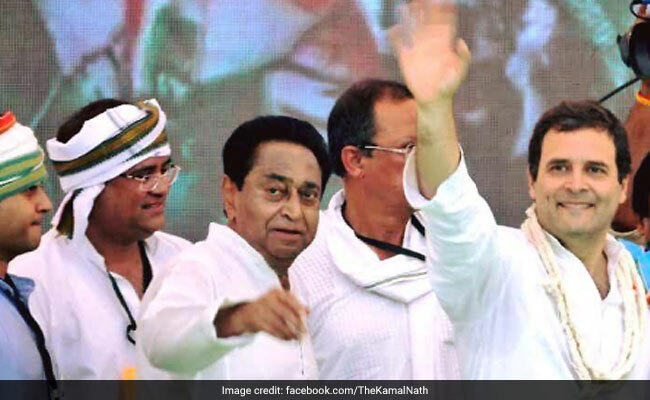 Kamal Nath, appointed the Congress chief in Madhya Pradesh, was the main negotiator with Mayawati who has a quicksilver temperament and drives the hardest bargain in Indian politics. She had asked for 40 of a total of 231 seats in Madhya Pradesh; significantly, today, she did not attack Rahul Gandhi, Sonia Gandhi and Kamal Nath while expounding on the Congress' arrogance and ineptitude in taking on the BJP. Sources say that the affable Kamal Nath had made some progress in getting Mayawati to agree to 30 seats but she was clear that she wanted a package deal with Rajasthan, which the Congress was not keen on. Mayawati was irritated that her interlocutor had to constantly consult with the Gandhis about the negotiations and all terms and conditions. 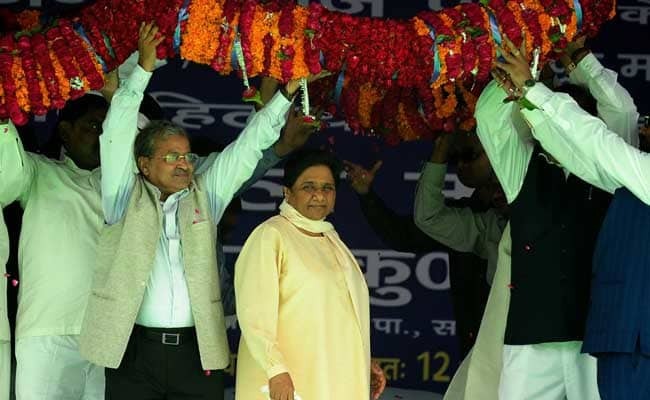 Mayawati had bluntly told Kamal Nath that he should either be invested with complete authority by the Gandhis or they should deal with her directly. This never happened and then Digvijaya Singh who has been banished to the fringe by the Congress said in an interview earlier today that Mayawati was not tying up with the Congress because she was feeling the heat of investigative agencies who are pursuing cases of corruption against her. An angry Mayawati today disparaged him as a "BJP agent out to sabotage the alliance". 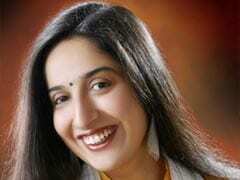 She added that the "Congress is arrogant thinking it can defeat the BJP on its own." In a pale glimmer of a silver lining for the Congress, she said, however, that that "she does not doubt Sonia and Rahul's intentions". 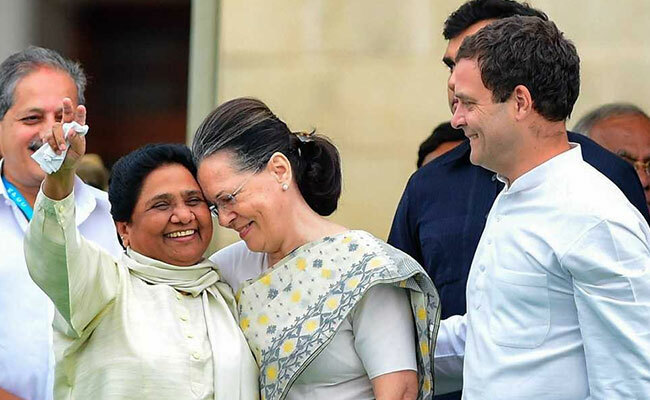 The Congress, not exactly a master at winning the trust and support of regional parties, is reportedly clear that Mayawati's demand for a deal in Rajasthan cannot be entertained because it is on strong ground there and she brings little to the party, unlike Madhya Pradesh, where large swathes of the 15.2% Dalit vote is seen as rooting for her. 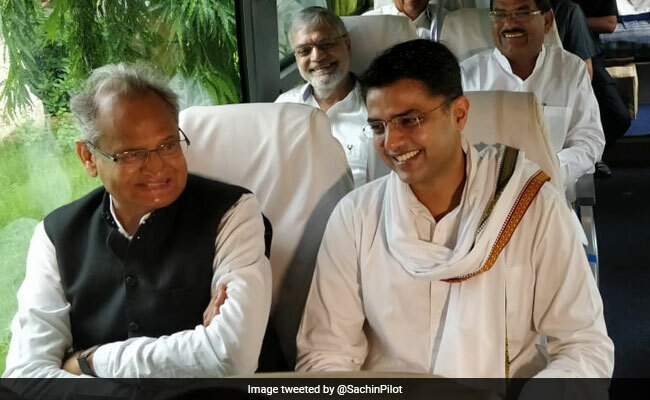 Kamal Nath's team believes he was let down by Sachin Pilot, who the Rajasthan Congress Chief, and Ashok Gehlot, the former Chief Minister, who set aside their rivalry to unite on emphasizing that Rajasthan should be off-limits for Mayawati. Kamal Nath could not prevail but this is precisely where Rahul Gandhi's leadership showed unimpressive political wattage. He should have been able to work out a plan acceptable to his Rajasthan and Madhya Pradesh leaders. It's also unclear why, when Mayawati wanted direct talks with the Gandhis, this was denied. Rahul Gandhi has clearly not learnt any lessons from Karnataka where the Congress spurned a pre-poll tie-up with the JDS but had to accept junior partner status once the results were out in order to form the government. Significantly, Gandhi is waging a lone crusade on the alleged corruption of the Modi government in the Rafale deal with not a single opposition leader of note joining him. In fact, Sharad Pawar, the master of mixed messages, delivered a clean chit to the Modi government on the deal and then tried to backtrack. This is a repeat of how he played demonetization. As I wrote last month in this column, opposition unity seems to be a total myth. The loser is the Congress. The BJP may alienate allies but moves quickly to recover them - like Amit Shah's house call to Uddhav Thackeray ahead of the crucial election for Deputy Chair of the Rajya Sabha in August. After today's cavernous setback, a senior Congress leader told me, "This is the way to political suicide. The only way to defeat the BJP is via strategic alliances to ensure a single candidate against Shah's party." It's been proven over and over that the BJP wins when it ensures that the opposition vote is split. 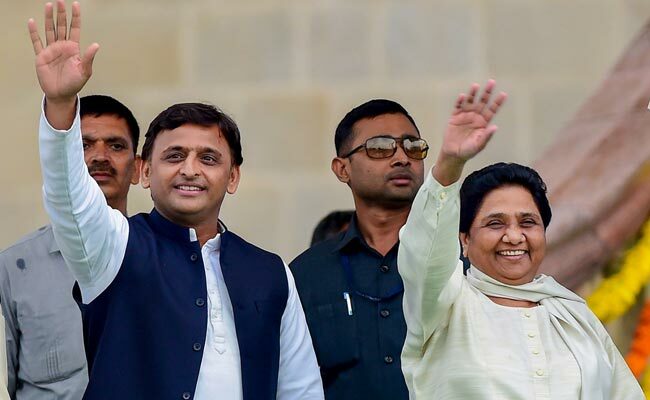 Akhilesh Yadav, who has authored his own strategically vital alliance with Mayawati was blunt. "The BSP is not scared of anyone. The Congress is the national party. The onus of (ensuring) the alliance is on them". Strong words from the soft-spoken Yadav. He made it clear that he supported Mayawati without any ambiguity and his loyalties lay with her and their alliance in UP, for which he has repeatedly said he is willing to give Mayawati pride of place. The Congress is pretty unwanted by them in UP which has 80 seats. Today's developments reinforce the belief that the Congress is hard work for regional parties - not a good omen for the opposition's plans to gang up against the BJP. Is Fantastic Beasts 2 Racist? Not Quite.